Tags: saxophone reeds rico vandoren java. Bookmark the permalink. 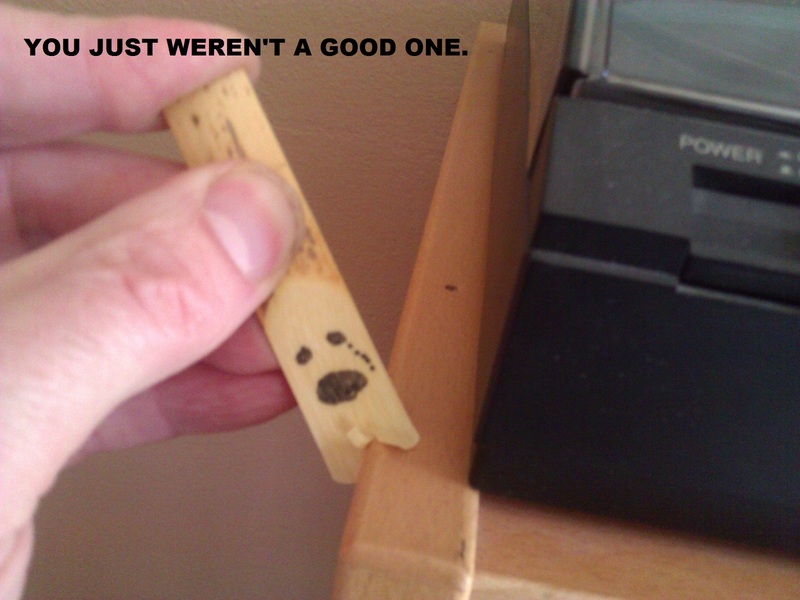 It’s so sad when reeds fail the “Wall Test”. 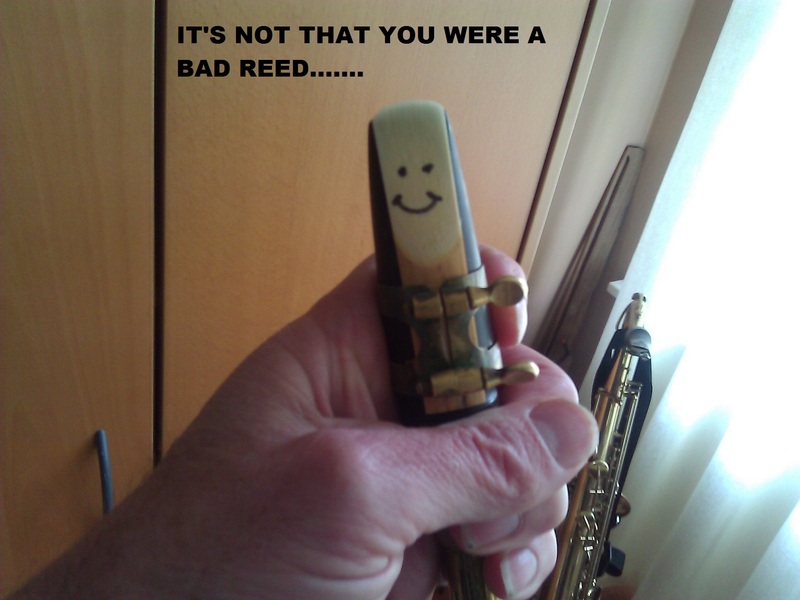 Owning a reed company is like having a license to steal. When will they perfect a decent synthetic one?